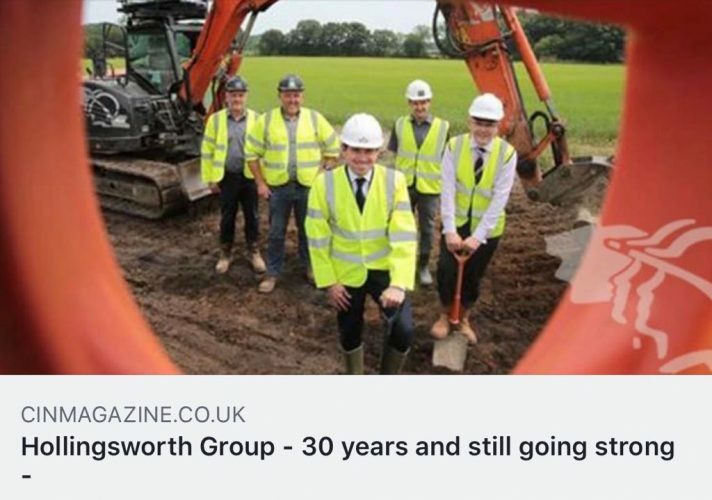 30 Years and still going strong - Hollingsworth Group (UK) LTD.
At our Thirty-year milestone I’d like to take the opportunity to thank you all for the hard work and commitment provided when completing the numerous projects, we have completed over the years. It is the combined effort of the team that has led to the ongoing success of Hollingsworth Group. Hollingsworth group believe the world of business survives on strong leadership skills and on the commitment and dedication of its passionate teams. Thank you all for your hard work over the years. Your effort is gratefully appreciated.